CAPS OFF TO PUBS DRIVE THRU BOTTLE EXCHANGE. 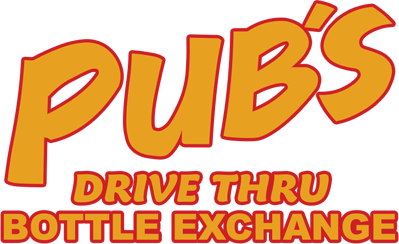 Pub’s Drive Thru Bottle Exchange 50 is back for the second year. constant for 2018 will be the presenting partner for the event, Pub’s Drive Thru Bottle Exchange. Limited East Coast Mini Stock Tour is very excited to partnering with them again for the second year.